FPGAs are rising in popularity for acceleration in all kinds of systems. However, even in cloud environments, FPGA devices are typically still used exclusively by one application only. To overcome this, and as an approach to manage FPGA resources with OS functionality, this paper introduces the concept of resource elastic virtualization which allows shrinking and growing of accelerators in the spatial domain with the help of partial reconfiguration. With this, we can serve multiple applications simultaneously on the same FPGA and optimize the resource utilization and consequently the overall system performance. 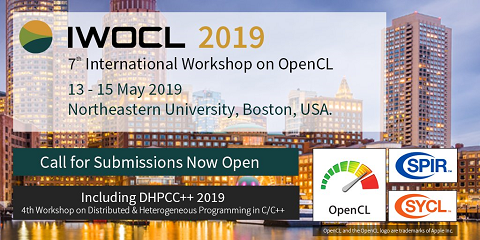 We demonstrate how an implementation of resource elasticity can be realized for OpenCL accelerators along with how it can achieve 2.3x better FPGA utilization and 49% better performance on average while simultaneously lowering waiting time for tasks.